Need An Inbound Marketing Plan? Inbound Marketing pulls buyers into your business. 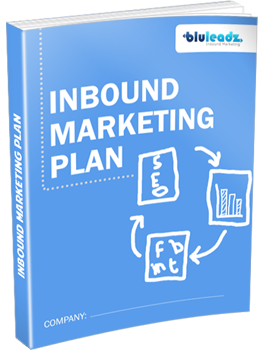 This 39 page Do-It-Yourself Inbound Marketing Plan is designed to walk you through each step of the Inbound Marketing process. You will learn how to creat a custom internet marketng plan for your business, generating more visitors, leads and customers. This plan is exactly what the pros use.